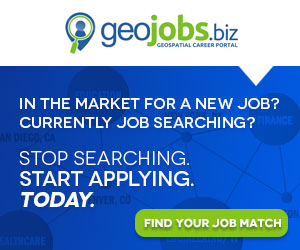 A new featured content layer is now available to users of Google Earth. Spot Image is bringing fresh content to Google Earth with a selection of the best SPOT satellite imagery from all around the world. 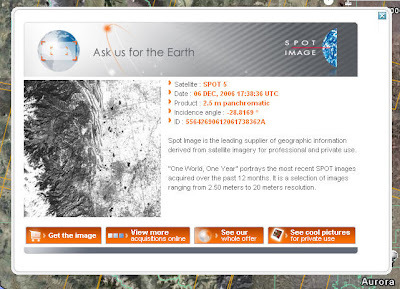 Here’s what we hear from Spot… One World, One Year offers a selection of 50,000 SPOT scenes with the lowest available cloud cover acquired within the last year covering some 180 million sq. km. Simply scroll down to the featured content area (lower left) and select the Spot Image tab to reveal the One World One YEar option… toggle the layer to reveal icons. 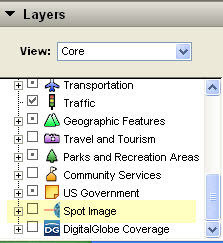 Clicking the icon brings up an image snapshot and options to purchase and get more info direct from the Spot website.